“The changes in the United National Party (UNP) were done by ministers and its Working Committee members and the public elected them. 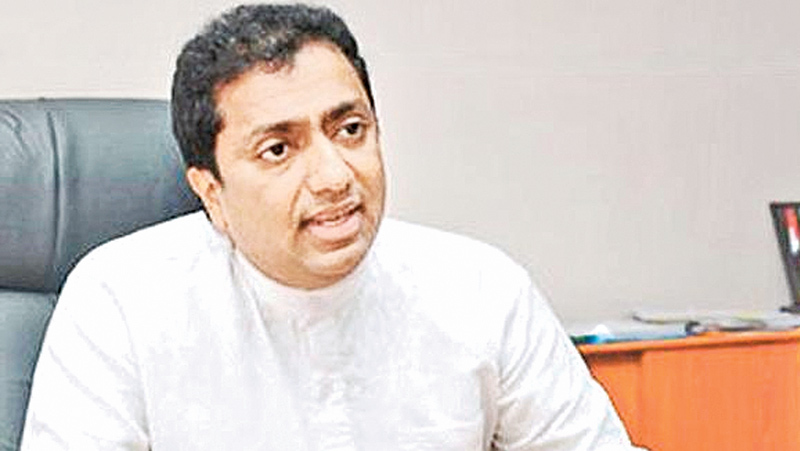 The team will not work for the media or any other party,” UNP General Secretary and Education Minister Akila Viraj Kariyawasam said. The General Secretary visited the Temple of the Sacred Tooth Relic in Kandy and met the Prelates of the Malwathu, Asgiri, and Ramanya Chapters. “The Prime Minister called upon the ministers of the party and the Working Committee members before the changes took place and asked whether anyone is willing to take up the party leadership. No one spoke of a new leadership at the meeting, while the changes were carried out democratically. Anyone had the freedom to express their ideas unlike in the past. the Minster said. The Minister said he would do his best to meet the challenges and lead the party to a winning path. “The UNP has the ability to manage its internal issues unlike that of the Joint Opposition (JO). The problems in the JO would be revealed soon,” the Minister said.